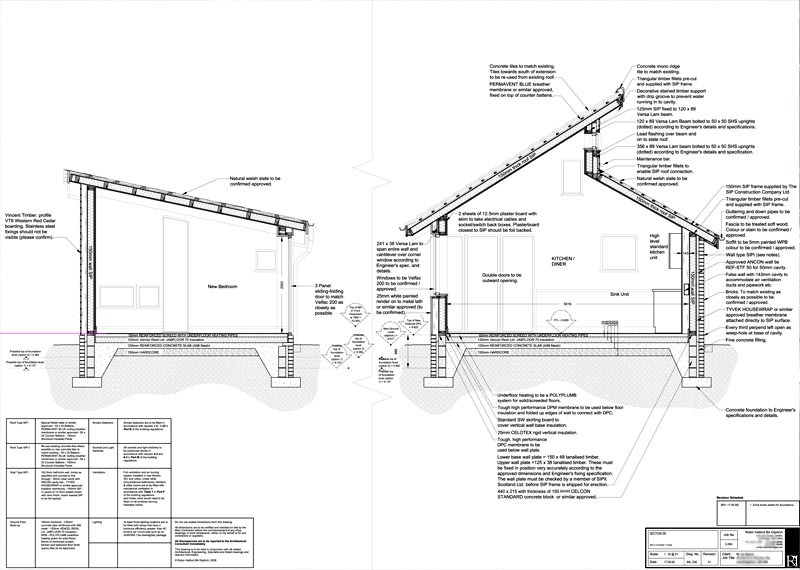 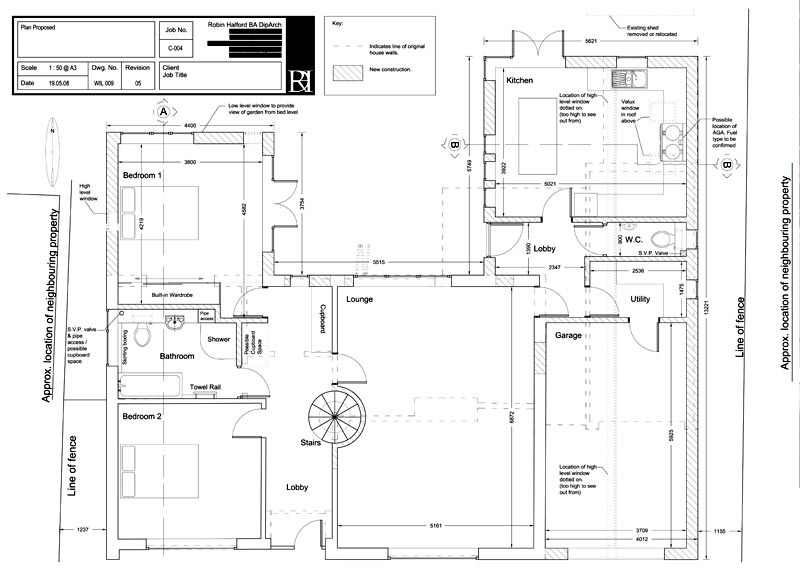 One of my freelance design projects for significant extension and refurbishment work to an existing bungalow. 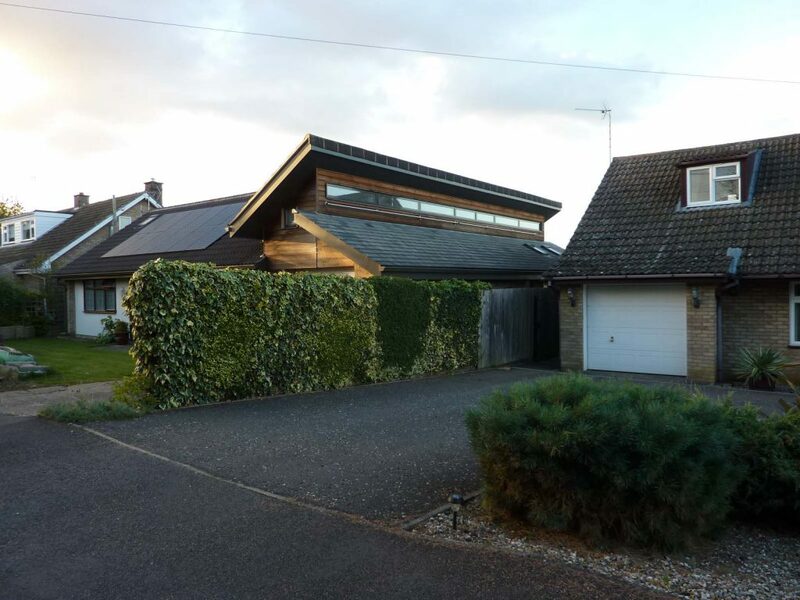 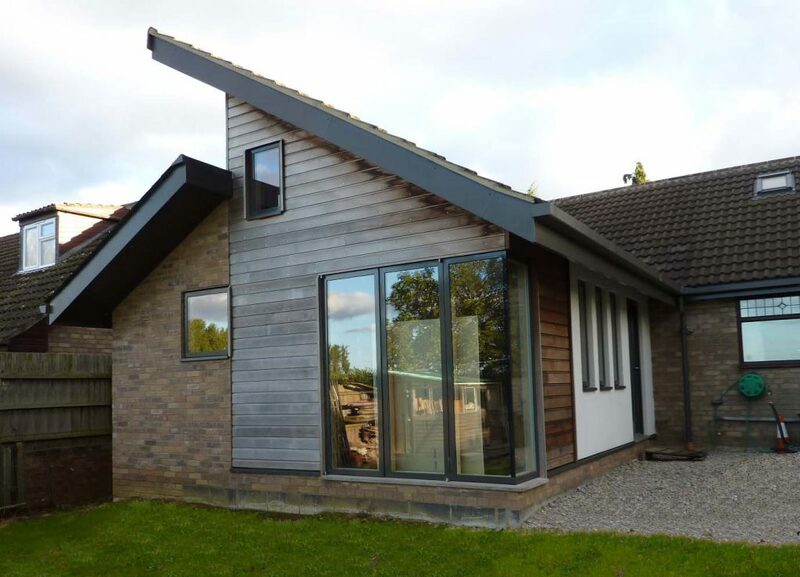 The clients found their bungalow to be unsatisfactory in terms of layout, day lighting and thermal efficiency so sought to improve and increase the available accommodation to better suit their needs. 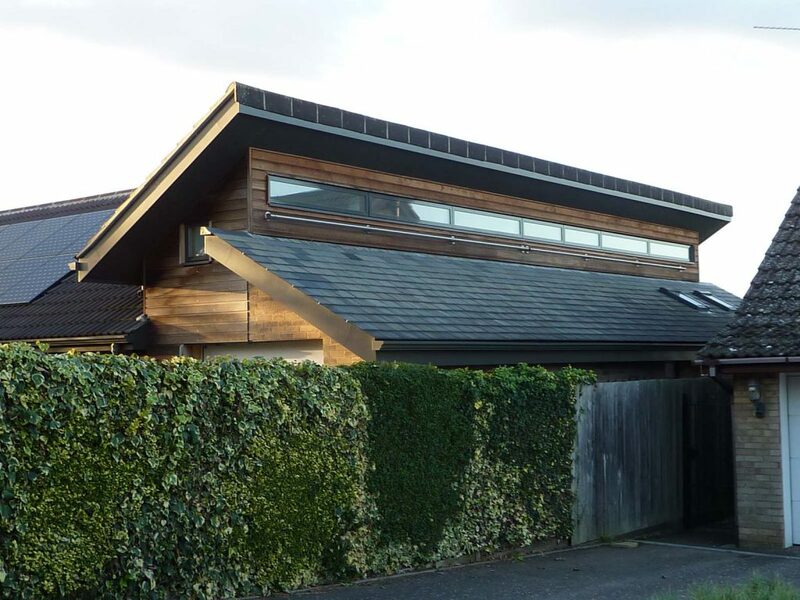 The proposal alters the existing bungalow to create a lighter, more open set of spaces arranged logically whilst maintaining a sound environmentally friendly ethos. 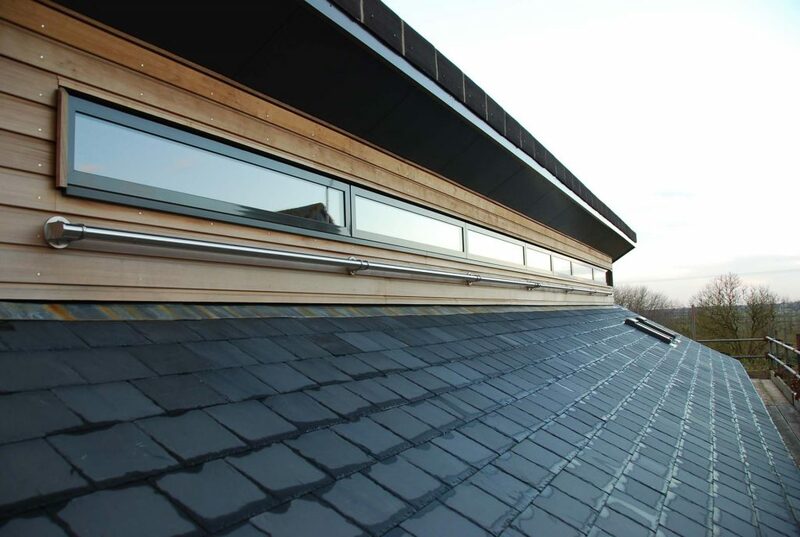 The new scheme features structural insulated panels, a ground source heat pump, spaces that are conducive to passive cooling and takes care to avoid excessive solar gain in summer.